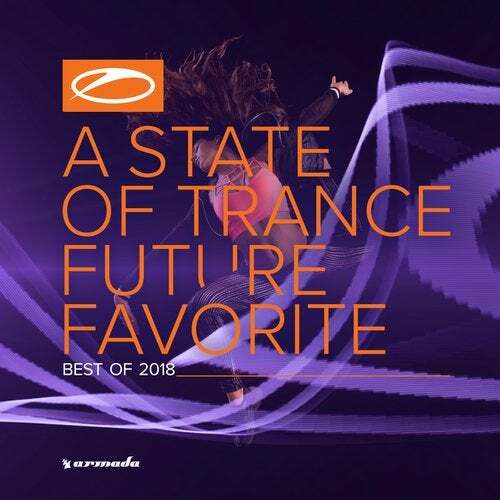 Comprising the most popular Future Favorites of the year, ASOT Future Favorite – Best Of 2018 has emerged to close the year in style. Chosen by the fans and for the fans, this years edition of the enduring series includes some of the years most impressive tunes as played in Armin van Buurens A State Of Trance radio show, including cuts from Allen Watts, Armin van Buuren, Cosmic Gate, Heatbeat, Richard Durand. Roger Shah & RAM, Shane 54 and more. Want to know which cuts are about to go down in history as Trances most awe-inspiring crowd favorites? Having evolved from a small radio show into a wide-ranging and far-reaching brand with many different spin-offs, A State of Trance is one of the world’s biggest and most popular dance music brands. Here you go.